The Samsung Galaxy S10 launched just last week at Samsung Unpacked, but we’re already hearing about their next Galaxy flagship: the presumed Samsung Galaxy Note 10. According to a report from SamMobile, the next Samsung Galaxy Note flagship could have quad rear cameras. This would make the new Galaxy Note device Samsung’s second smartphone with 4 rear cameras—the first one being the 5G Samsung Galaxy S10+. 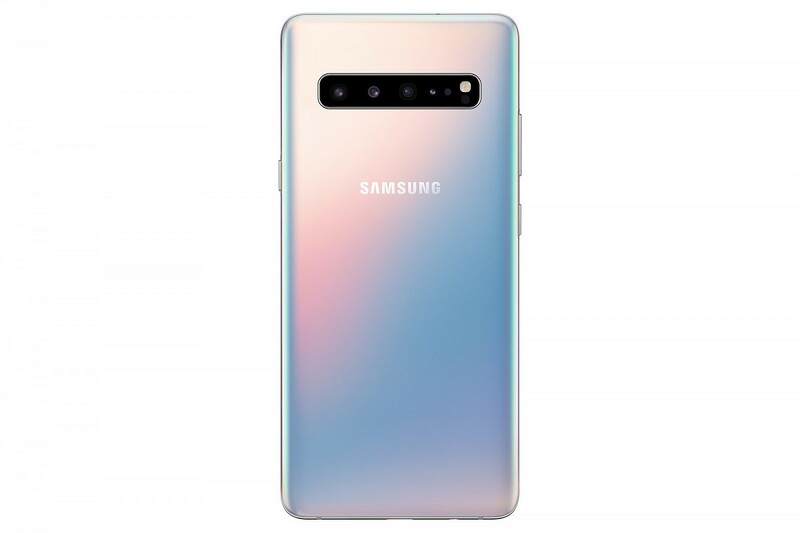 Compared to the standard Galaxy S10+, the 5G Samsung Galaxy S10+ has a larger 6.7-inch screen, a massive 4,500mAh battery, a secondary front-facing Time of Flight (TOF) sensor embedded underneath the Infinity-O display, and a rear-facing TOF sensor that accompanies the telephoto, wide-angle, and ultra wide-angle lenses. If the Samsung Galaxy Note 10 does indeed have a quad-camera setup, it’s possible that it’ll be similar to what we see on the 5G Galaxy S10+. However, SamMobile didn’t have any information on the Galaxy Note 10’s camera setup besides the number of sensors. SamMobile states the device’s model number will be SM-N975F. However, we would expect the next Galaxy Note to have a model number of SM-N970F. For example, the Exynos Samsung Galaxy Note 9 has the model number SM-N960F while the Exynos Samsung Galaxy Note 8 has the model number SM-N950F. It’s possible that SM-N975F will be a 5G variant of the Galaxy Note 10, though that’s purely speculation on SamMobile’s part. SamMobile is unsure of the next Note’s marketing name, referencing a report from the Korean Yonhap News Agency which cites unnamed sources that claim Samsung is reconsidering its naming scheme for its flagship Galaxy line. Details on the next Galaxy Note are scarce. A really early report claimed that Samsung will be removing the headphone jack on either the Galaxy Note 10 or Galaxy S11, but you should take that news with a grain of salt. We’ve seen some outlets before claim that Samsung will remove the headphone jack from their flagship smartphones, but so far, the company has yet to do so. While other smartphone makers remove the headphone jack citing space constraints, Samsung continues to manage packing larger batteries and a range of sensors while still reducing the overall thickness. The day that Samsung removes the headphone jack from the Galaxy S or Galaxy Note line is the day that we can officially say goodbye to headphone jacks in smartphones.